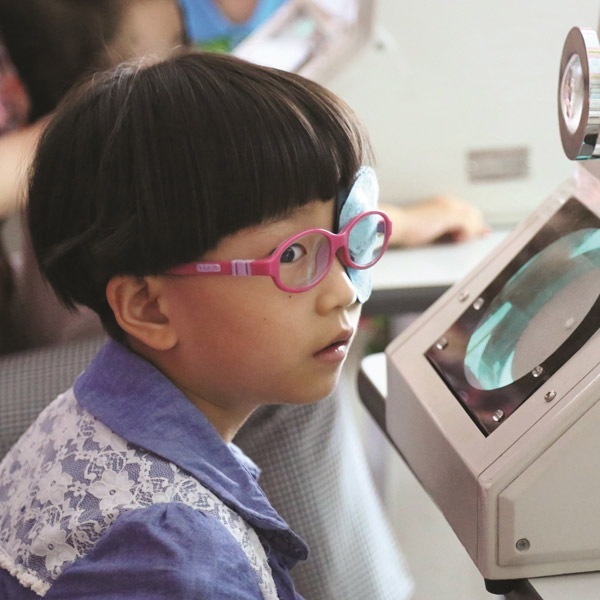 Did you know that 285 million peoples around the world are visually impaired? And 39 million peoples are blind? The painful truth is that 80% of these peoples are actually preventable. 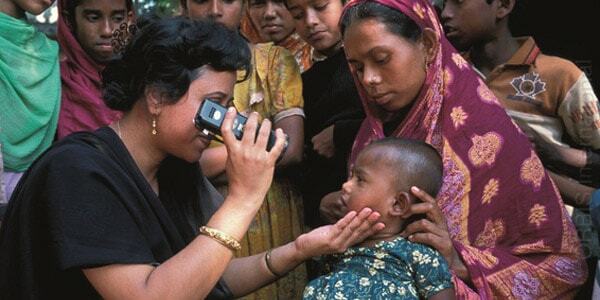 Back in our own country, the delay of cataract surgery made 216,000 Malaysian became blind*! Imagine, if these peoples were identified & treated in a timely manner, millions of people would not have to experience pain and fear from losing their vision. 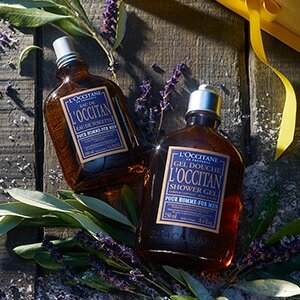 L’OCCITANE’s fight to increase awareness on avoidable blindness and to enhance the integration of the visually impaired began back in 1997 – product names were included in braille on the packaging. 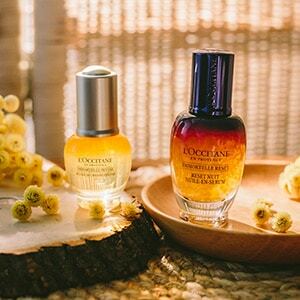 In 2006, the L’OCCITANE Foundation (based in France, HQ) was created with two long-term missions: to support the visually-impaired and promote the economic emancipation of women. 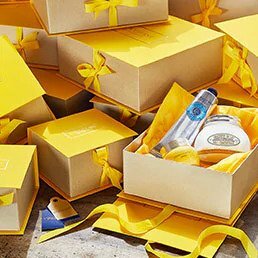 So far, more than 2 million people have benefitted from eye care thanks to L’OCCITANE’s efforts to support the blind and visually-impaired. On a local front, L’OCCITANE Malaysia began its fight against avoidable blindness initiative in 2009 to give back to the local community & also help improve the lives of the blind and visually-impaired in Malaysia with the partners St Nicholas Home (Penang) and Malaysian Association for the Blind (KL). Once again, for its 8th years running, this year’s theme is again the Fight against Avoidable Blindness, will involve raising funds for St Nicholas Home Penang to conduct eye screenings, prescription glasses for those who require attention, eye treatments, eye surgeries, eye care trainings for medical staffs as well as awareness programme such as talks/seminar in schools/medical centres with the aim to reach out more and more Malaysian on the causes of avoidable blindness & its prevention steps. One of the key highlights about L’OCCITANE’s efforts in fighting the preventable blindness is its first DIGITAL MARATHON – called “#raceforvisionmalaysia” to create awareness & educate Malaysia on avoidable blindness while raising funds for St Nicholas Home Penang. 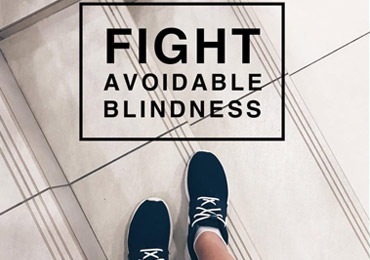 Everyone is encouraged to join us in the digital marathon #raceforvisionmalaysia to spread awareness that eye illness/blindness can actually be avoided. 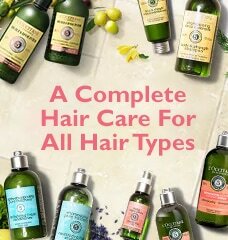 RM1 will be donated by L’OCCITANE Malaysia for each photo posted on Instagram. 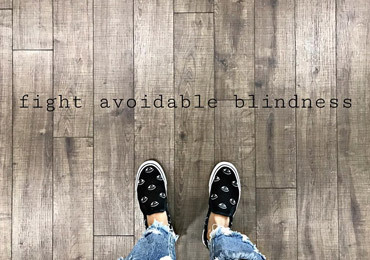 Our fight to increase awareness on avoidable blindness and to enhance the integration of the visually impaired began back in 1997 where product names were included in Braille on the packaging. Purchase the Limited Edition Verbena Solidarity Body Kit for only RM60 to join our fight against preventable blindness. 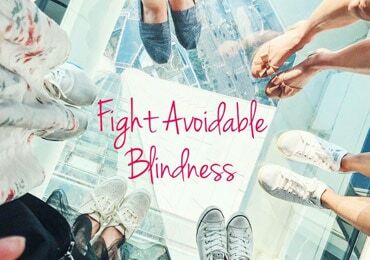 All proceeds gained will go to support the visually-impaired in various ways. Here's your chance to do your part, make a purchase today.